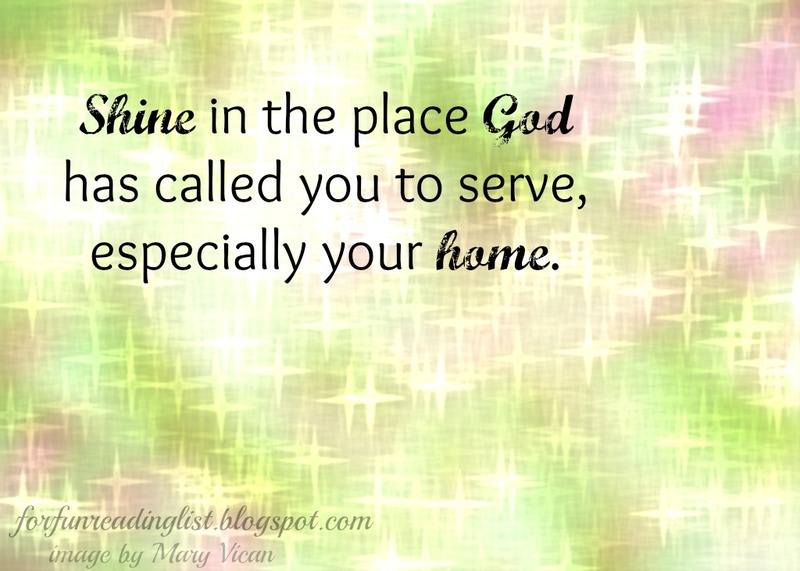 One of the common sayings in Christian churches is "Let your Light shine." Have you heard a similar proclamation? Do you feel like you actually let the Light shine through you? There are many days when I feel the weight of daily responsibilities create a heavy curtain that muffles my life- do you ever feel that way? 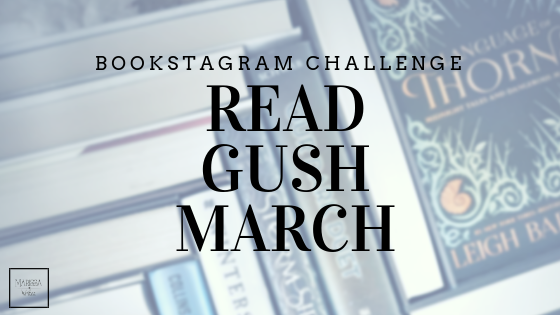 Let's be honest, being moms, wives and homemakers can be exhausting, not to mention all the other titles we add to our days. 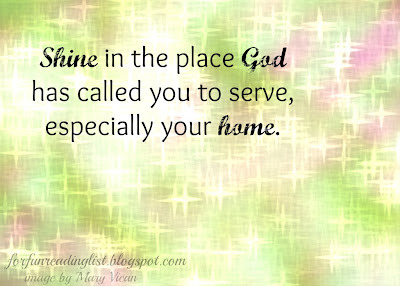 So how can we really let our Light shine in our homes - the place God has called us to serve Him. I am blessed to be writing over at Simply Helping Him today, I'd love for you to finish this article over there, and let me know what you think!